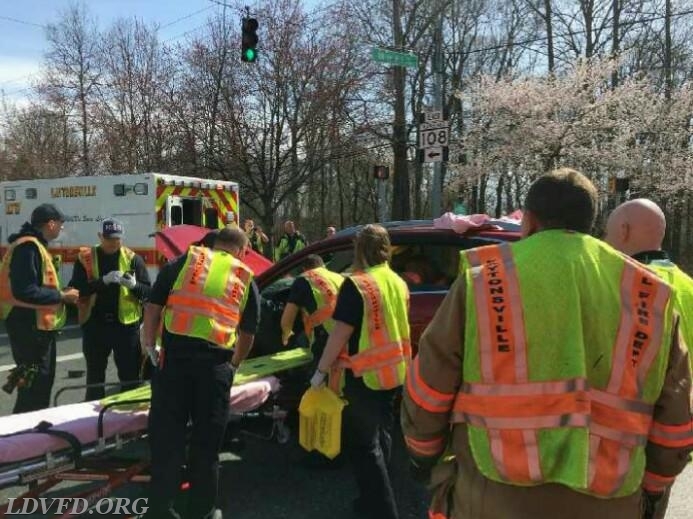 April 6th 2018 - Ambulance 717, Rescue Squad 717, Engine 717 were dispatched to a crash at Route 108 & Olney Mill Rd. Chief 717F [Chite] arrived to find several vehicles. 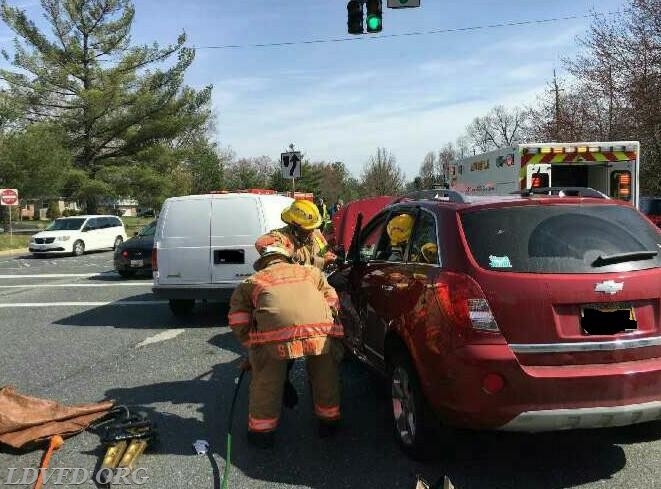 One vehicle needed a door to be removed by the Rescue Squad. Ambulance 728, Engine 704 were then dispatched to assist. Chief 717, Chief 742F Battation 704 responded as well. Two other people involved refused treatment & the trapped occupant was transported to MGH.